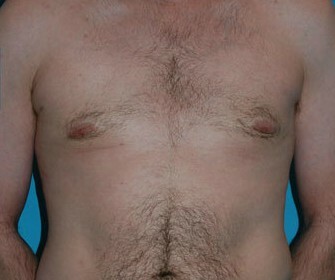 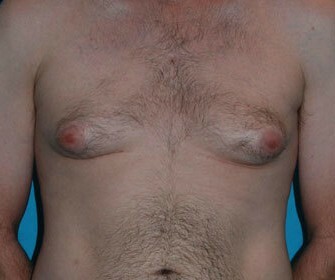 29 year old male who underwent liposuction assisted excision of gynecomastia. 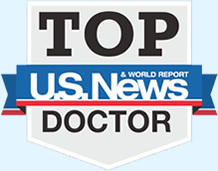 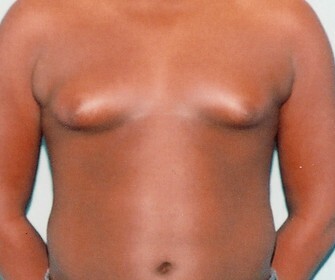 16 year-old male troubled by large breasts (gynecomastia). 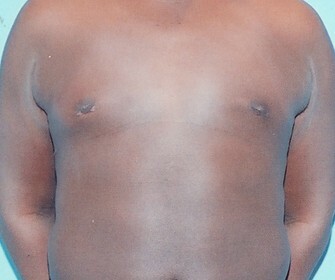 He is 5 months since surgery.